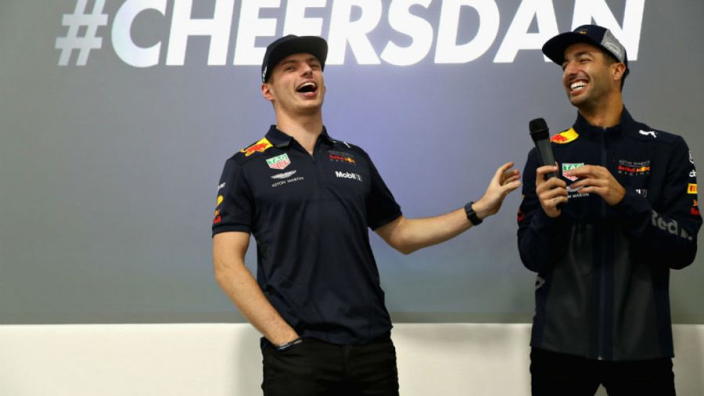 Max Verstappen is a potential Formula 1 great, if he is able to place himself in a car that makes the most of his abilities, according to former Red Bull teammate Daniel Ricciardo. Verstappen has won five grands prix in his young career to date without making a serious impression on a title fight. Despite a difficult start to the year, Verstappen enjoyed his best season by a distance in 2018, scoring more points than any campaign previously and finishing a career-best fourth in the drivers' championship. 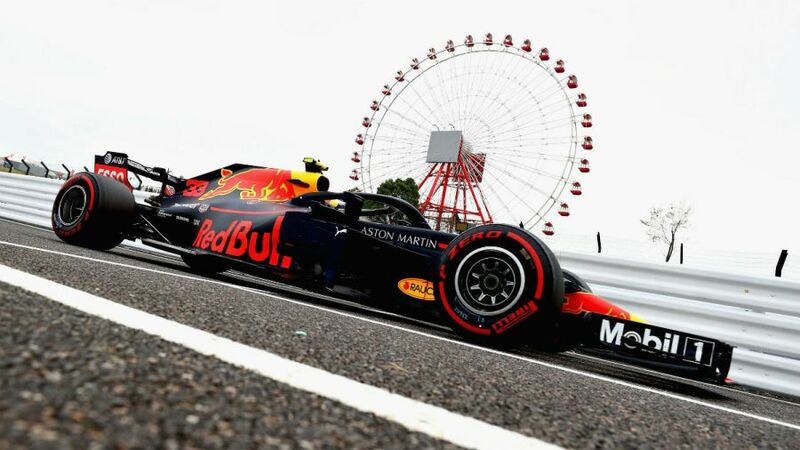 Red Bull hope ditching Renault for Honda as their power unit partner will put them back in the mix for titles and give Verstappen an even platform from which to battle the likes of Sebastian Vettel and Lewis Hamilton. And Ricciardo believes that the Dutchman has the undoubted talent to take them on if suitable machinery is underneath him. "There's a lot of potential, for sure some potential greatness for Max," Ricciardo said on a Red Bull podcast. "I think it's all about the trajectory. He was quick from day one but I'm convinced he's a lot quicker than his first win for Red Bull. "So, I'm sure he'll keep improving, but it's probably going to be more of a scenario if he's going to be in a car that's capable. "He's obviously very talented and I've enjoyed the challenge with him, the rivalry. "I think we've both grown as drivers - it's been beneficial to both of our careers."